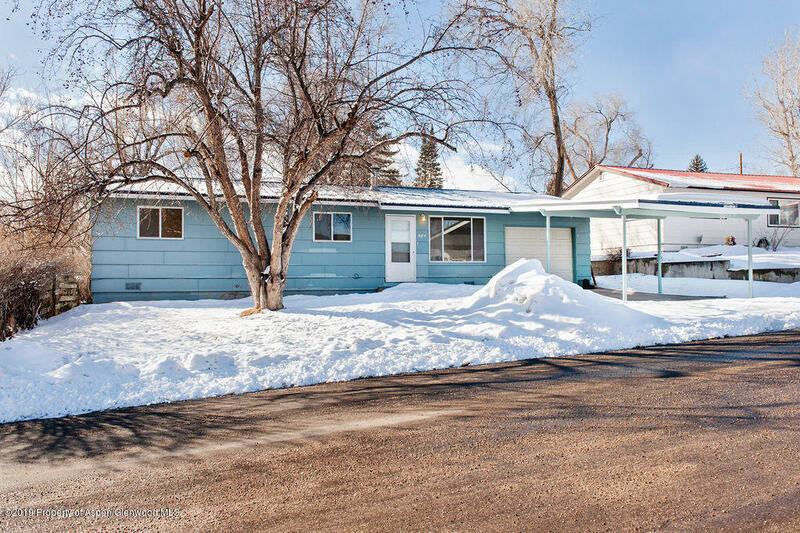 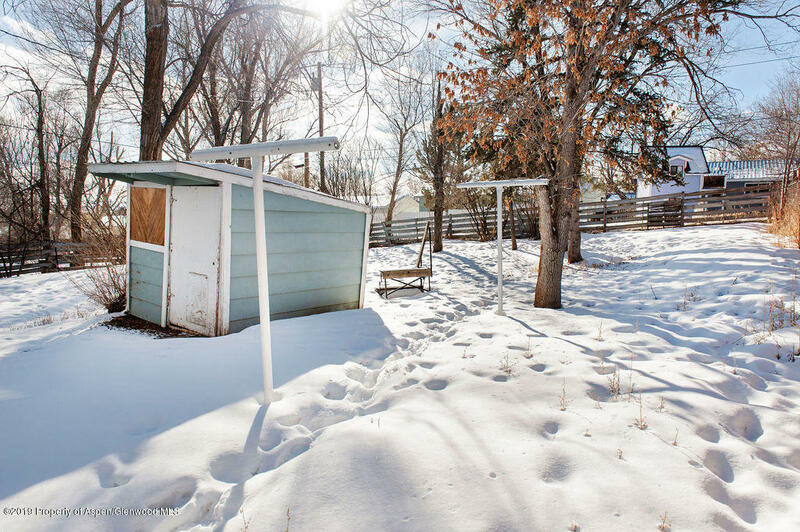 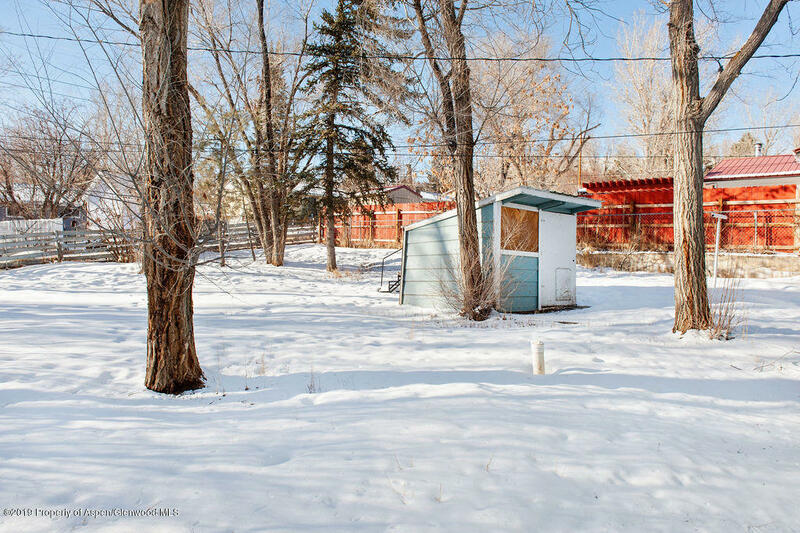 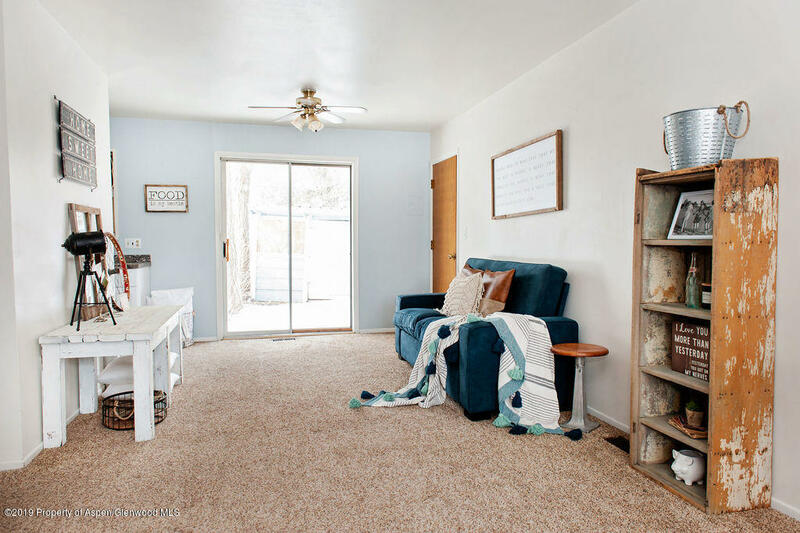 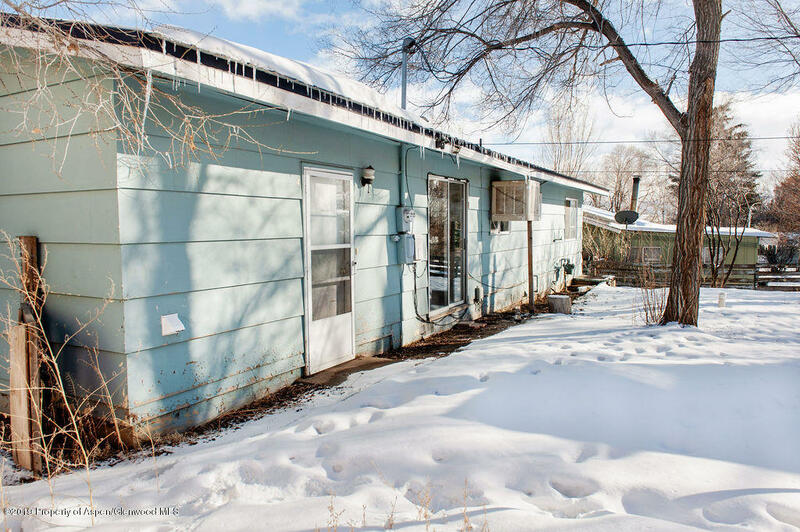 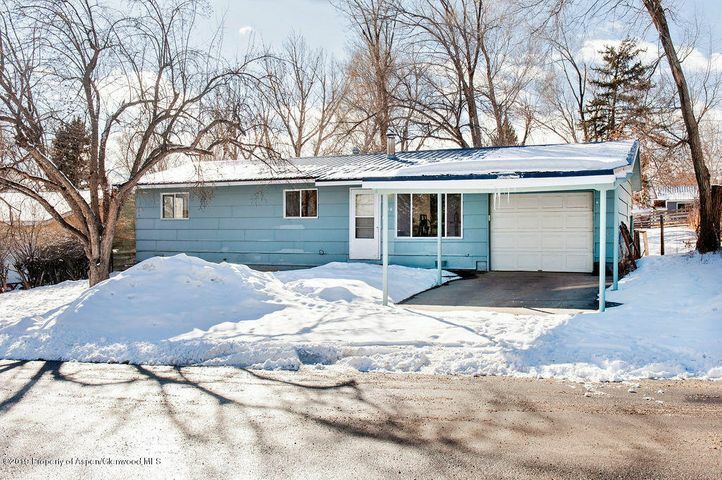 804 Stout Street, Craig, CO 81625 - Cornerstone Realty Ltd.
Great starter with a large fenced yard and a one car garage! 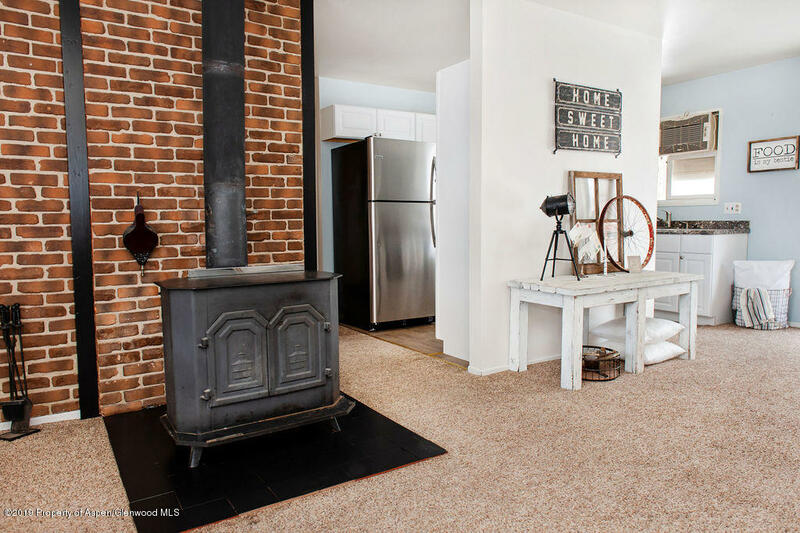 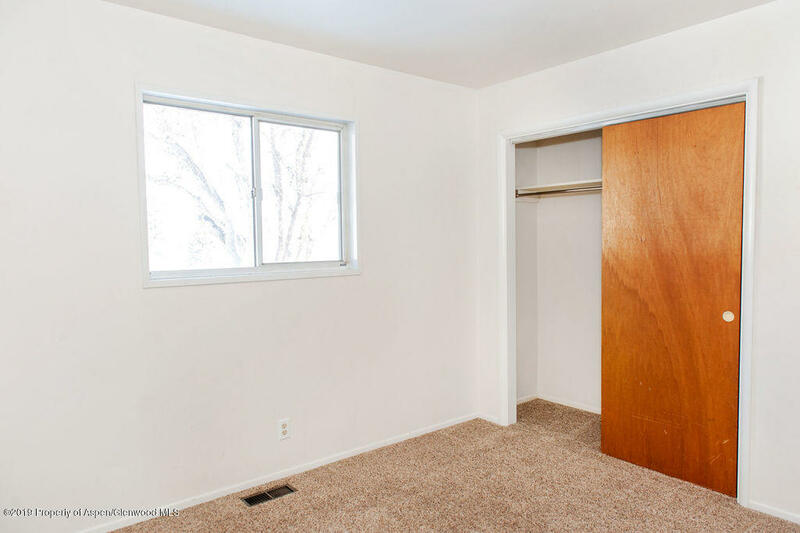 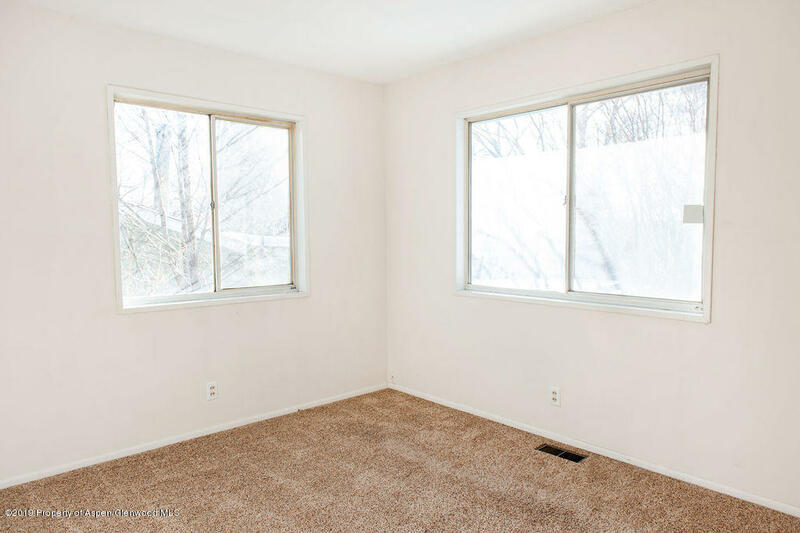 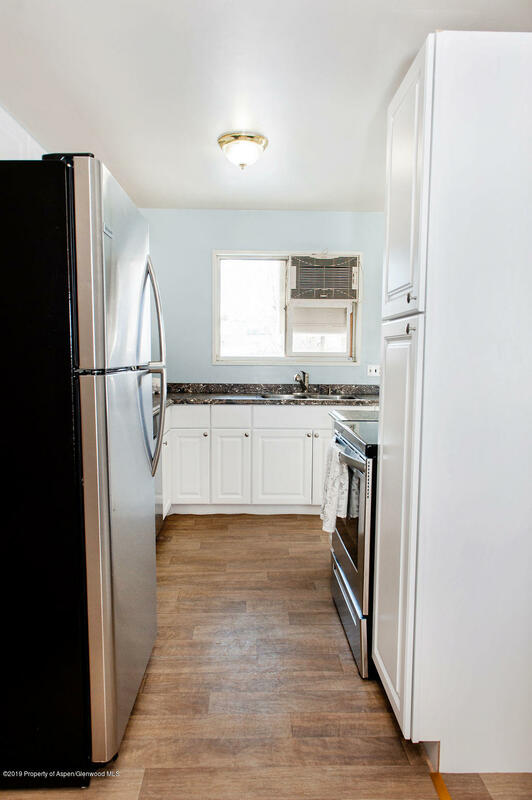 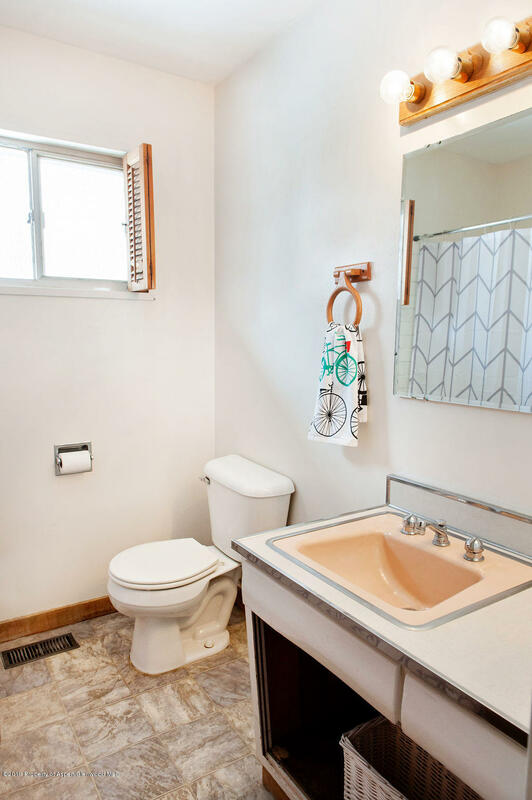 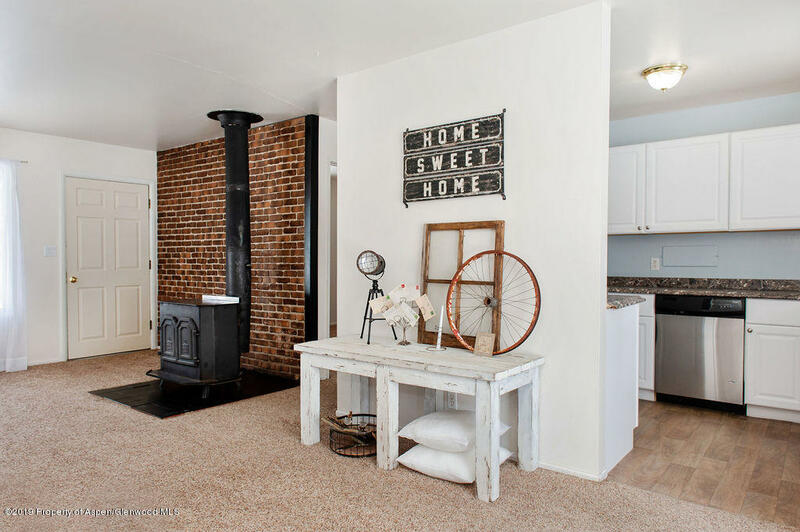 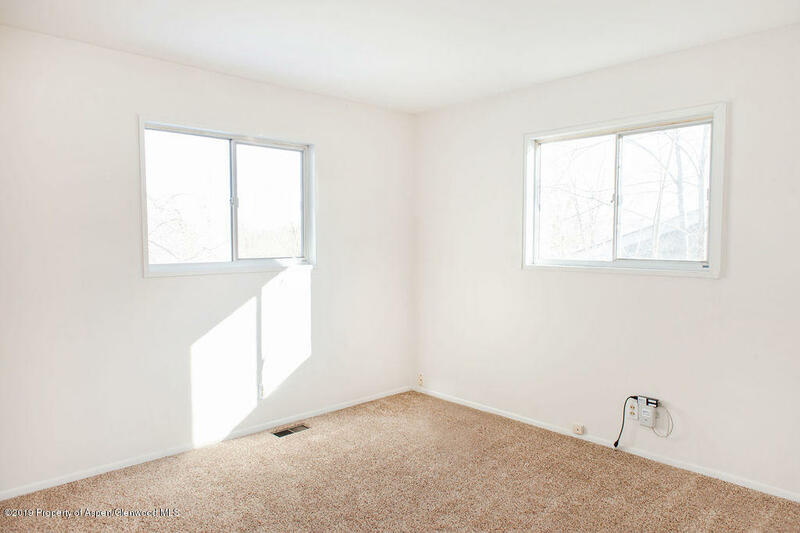 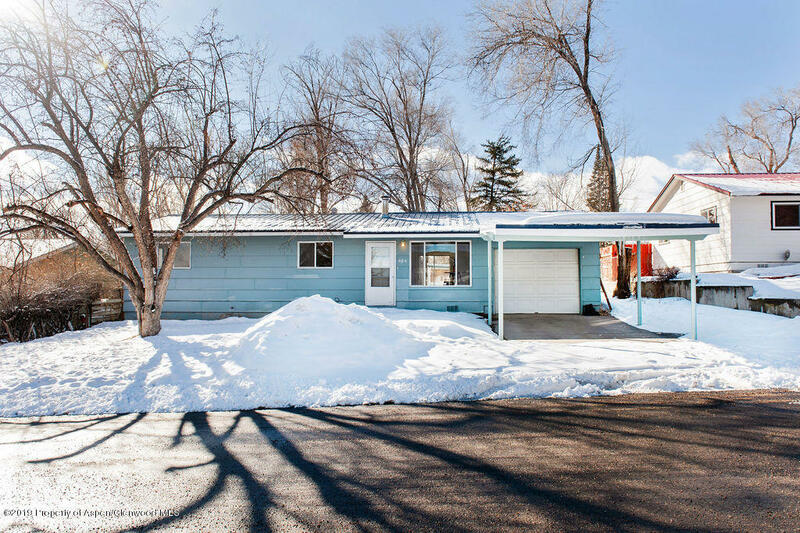 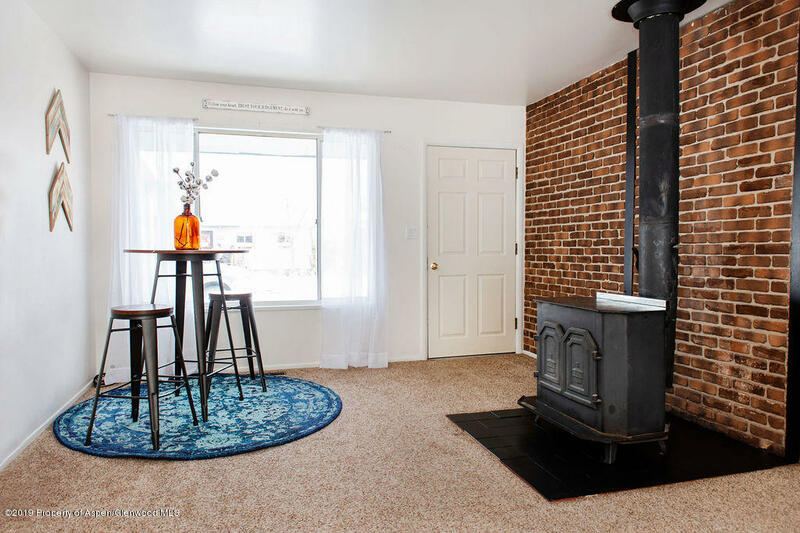 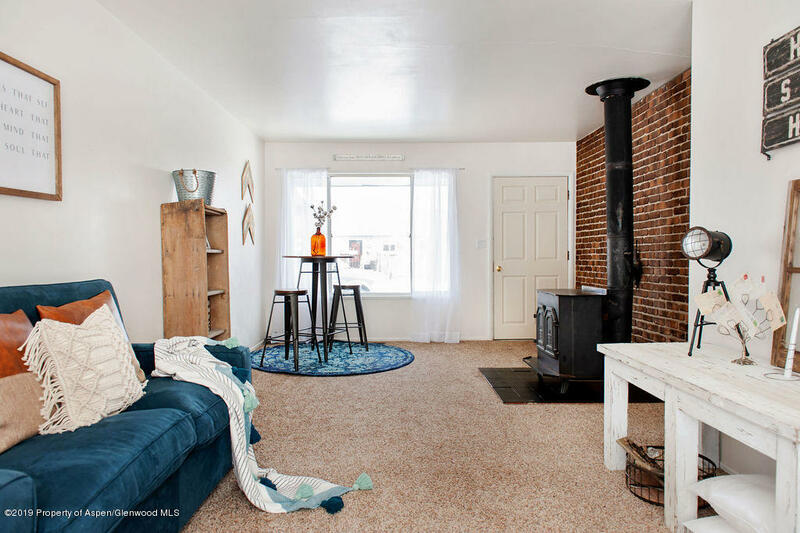 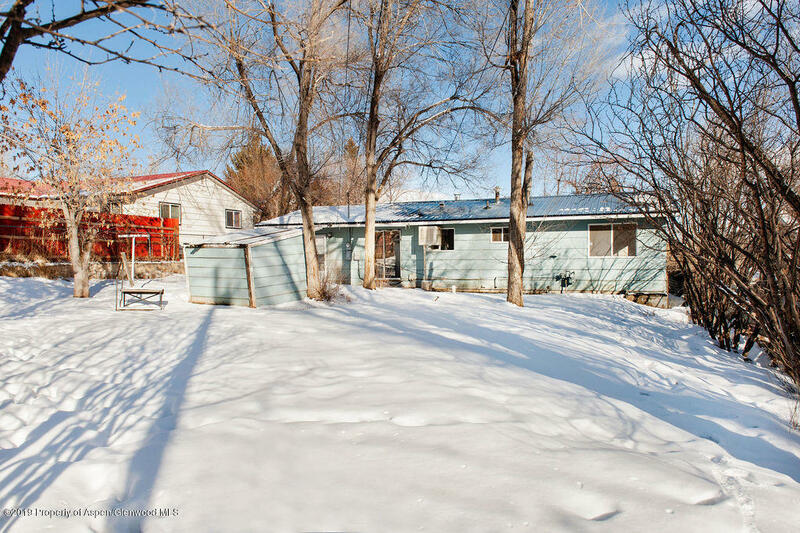 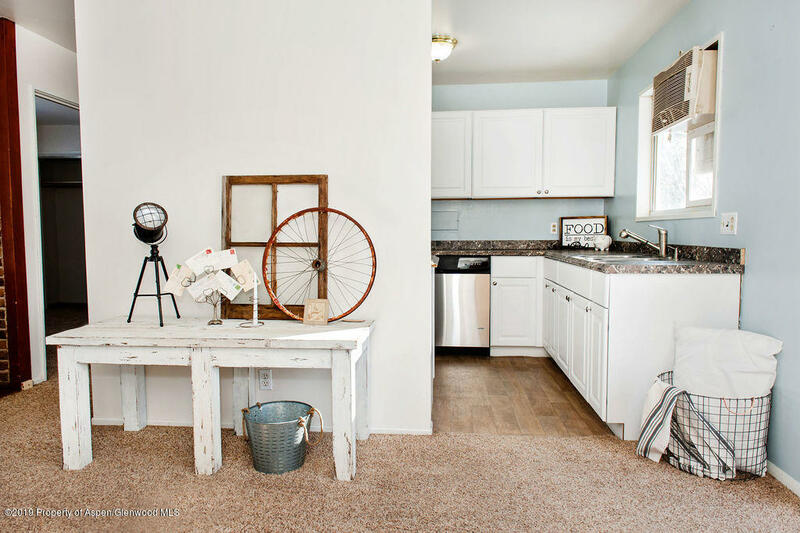 This remodeled 3 bedroom home has great potential with a great floor plan. 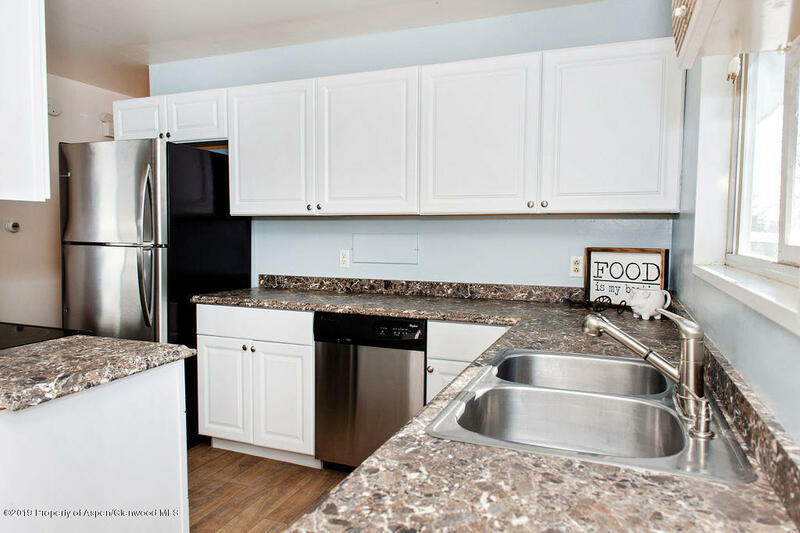 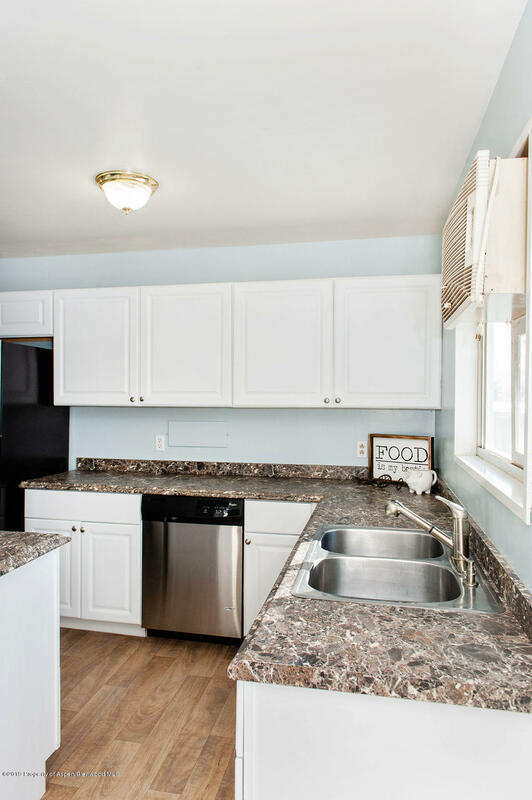 The all new kitchen with white cabinets, stainless appliances and granite-look counter tops make it a kitchen to bake in! 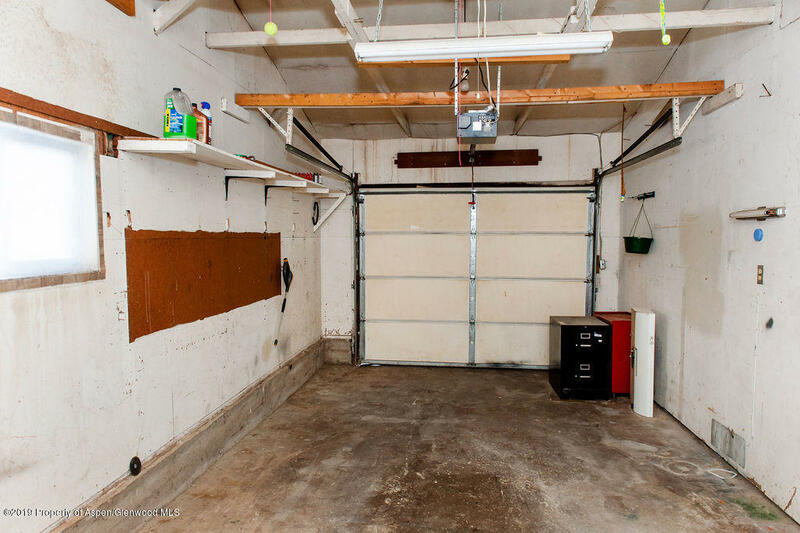 Over-sized one car garage with covered carport, mature trees, storage shed and great curb appeal. 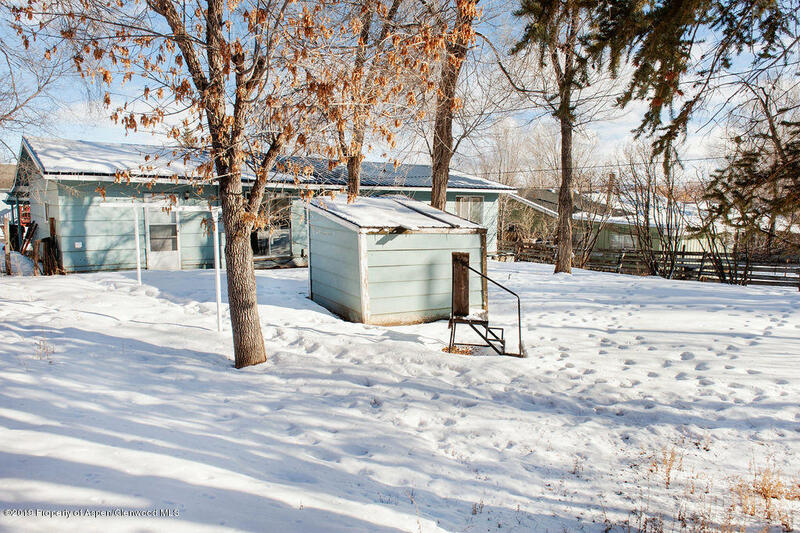 Metal roof; vinyl windows. 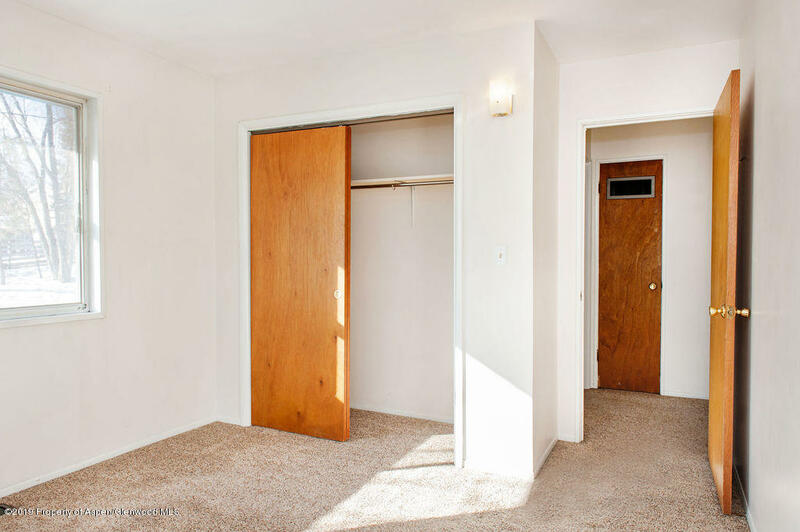 Directions: Head north on Ranney Street toward W 6th Street; turn left onto W 8th Street; turn right onto Stout Street.